New Borders is the culmination of two years of research on the Mediterranean migration crisis of 2015-16. The book focuses on Lesbos, a Greek island that came under intense media and political scrutiny as more than one million people crossed its borders, changing and remaking life there. When these migrants—more than ten times the island’s earlier population—landed on Lesbos’s shores, local authorities were dismantled and replaced by supranational law and authority. In the ensuing months, reception turned to detention, rescue to registration, and refuge to duress. As borders across Europe have come to symbolize the European Union, this book provides answers to questions of European policy, the securitization of national boundaries, and how legislation determines who is free to belong to a place. 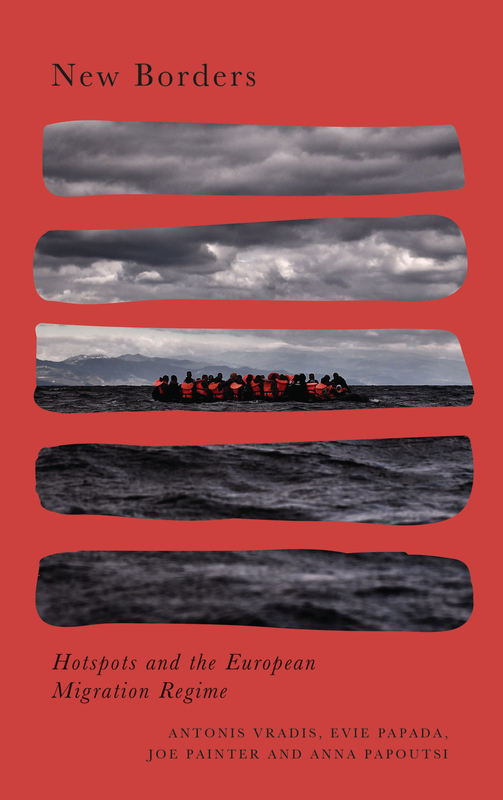 "This book offers a powerful take on the human consequences of bordering Europe. In shifting the reader's gaze from migrants themselves to the EU roll-out of unprecedented migration controls it builds a distressing picture of a perennial political 'migration emergency'... a text fit for our times, speaking back to the dangerous political common-sense in a forceful collective voice: an urgent read."